Originally from South East Queensland, Dan and Shannon Perrett both sensed a call to mission work from a young age. 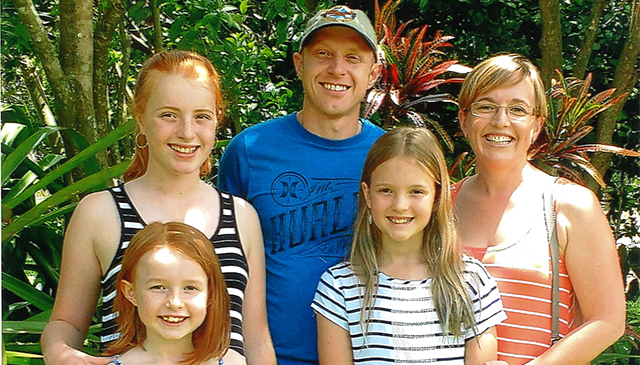 Dan, Shannon and their 3 young girls moved to PNG in 2008 with Christian Radio Missionary Fellowship (CRMF). Whilst in PNG, Dan fulfilled a number of positions including Training Co-ordinator, Workshop Manager, and Radio/Solar Technician. Shannon worked part time in the CRMF accounts department as well as taking care of their gorgeous girls. 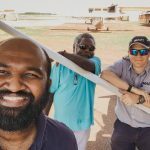 After serving for 6 years in PNG, the Perrett Family moved to Mareeba (North Queensland) to work for MAF at their maintenance facility and training centre. 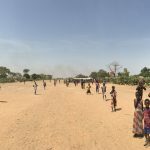 Having witnessed first-hand the spiritual, physical and social impact that MAF had on local communities and churches in remote PNG, they were excited to be a part of this ministry. Dan is nearing the completion of his training as an Avionics Engineer and is looking forward to travelling to assist other MAF programs once he is fully licenced. Shannon works part time as the MAF Mareeba Finance Officer and is also involved with Anew Conferences (QLD Baptist Women’s Ministry).